A lower court judge acted properly when she ordered changes at New York City polling places to improve access for the disabled, a federal appeals court said [May 14]. The written decision by the 2nd U.S. 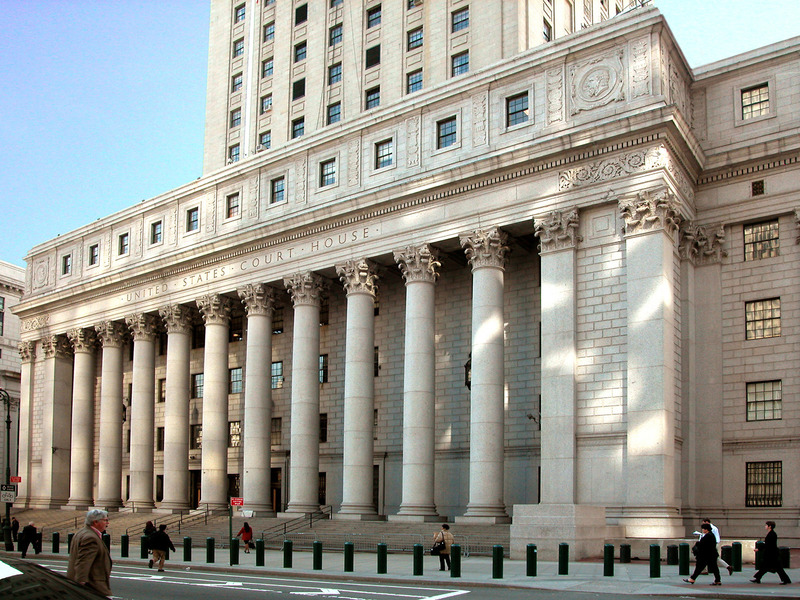 Circuit Court of Appeals in Manhattan came in a lawsuit filed in 2010 on behalf of more than a half-million New York residents with mobility and vision disabilities. Judge Deborah Batts ruled in 2012 that the New York City Board of Elections had failed to adequately provide for the disabled. She ordered various improvements to remedy complaints in the lawsuit that there were unsafe ramps, missing signage and obstacles including steps that prevented the disabled from accessing voting locations. The appeals court said Batts ruled correctly and that her order requiring remedies was a “proper exercise” of her authority. A three-judge panel agreed that the Board of Elections fails to provide the disabled with meaningful access to the city’s 1,300 polling sites. This ruling is a huge victory for advocates for people with disabilities – but everyone concerned should recognize that the work of making real polling places accessible for real voters with disabilities has barely (if at all) begun. Be the first to comment on "Second Circuit Says NYC Must Comply With Order to Address Polling Place Accessibility"